TV and internet service for thousands of AT&T customers across North Texas was restored late Monday night, an AT&T spokesperson says. Service, which had been disrupted since around 9:45 a.m. due to an electrical fire at an AT&T Richardson switching station in Richardson, returned just before 10:30 pm. Monday. A lightning strike caused widespread internet U-verse outages in the area, the company said. "Damage caused by a fire at one of our facilities may be affecting internet services for some of our customers in the Dallas area. We are working to restore service as quickly as possible." Richardson officials confirmed the fire department was called at about 9:45 a.m. about an electrical fire at an AT&T switching station on the 1600 block of Firman Drive. The fire, which started at a power switch and burned primary and backup electrical systems, was contained to an electrical room. The city said the damaged systems controlled AT&T U-verse service for customers throughout the North Texas area. 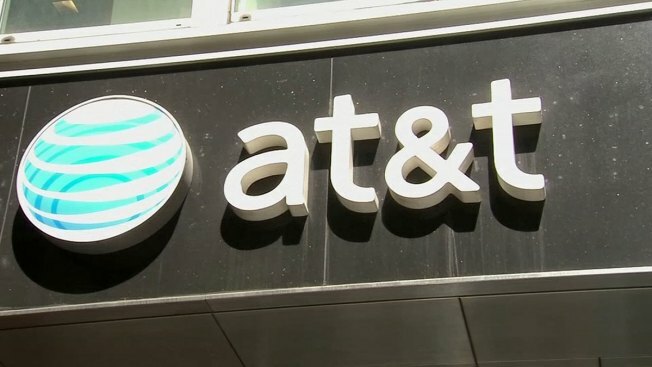 While city officials said a cause for the fire had not been determined, @ATTCares told a customer on Twitter the fire was likely caused by a lightning strike. "Due to a direct lightning strike on one of our facilities in the area, we are experiencing internet issues. We are currently working to restore service as quickly as possible." An map on downdetector.com shows a heavy concentration of outages in North Texas. Click here to see the outage map.